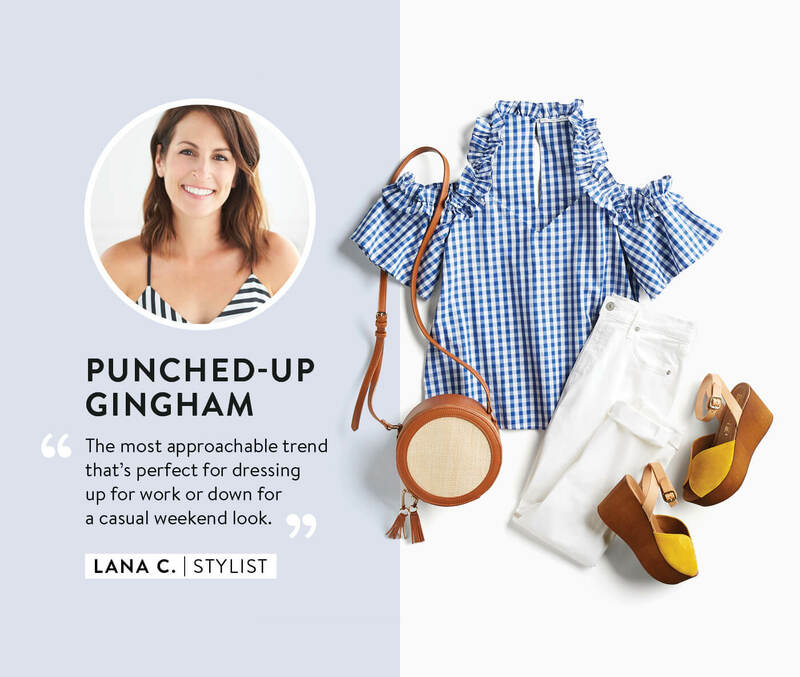 They style your Fixes and they give us the inside-scoop (they may or may not be on speed dial) on how to wear all of our favorite things—like ankle booties, velvet and now, the biggest 2018 trends that they have on their very own radar. 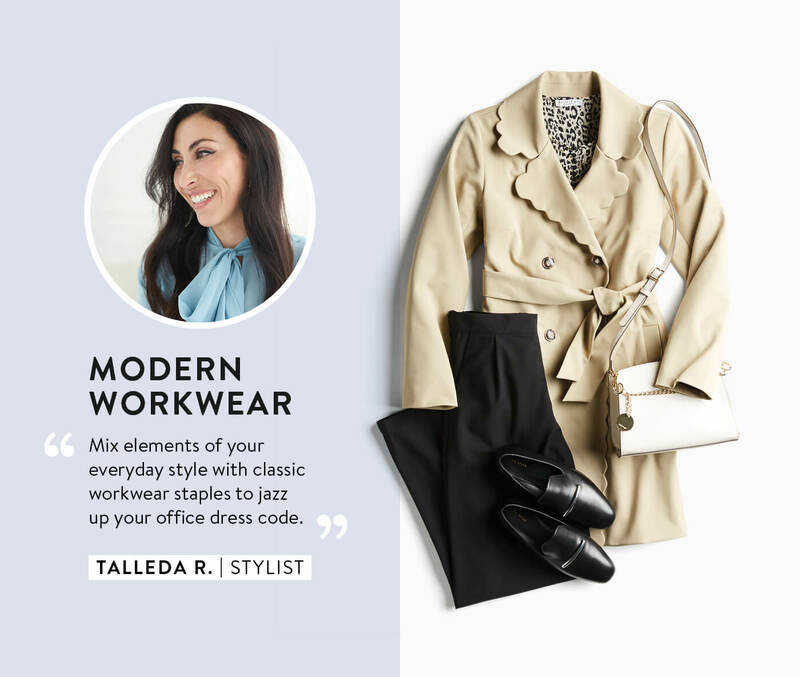 See how they plan on wearing these stand-out trends this year and how you can too! 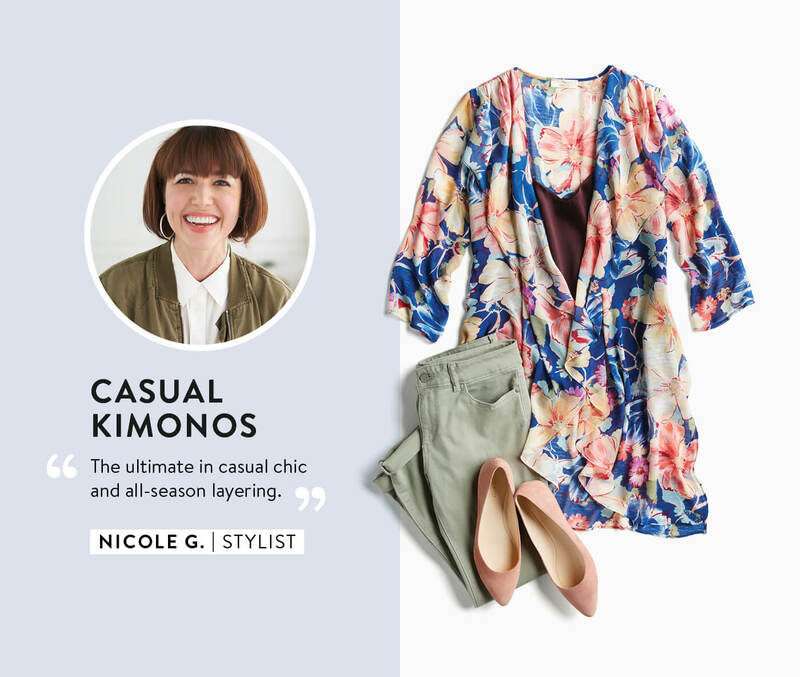 See the 4 trends our Stylists are loving this year! 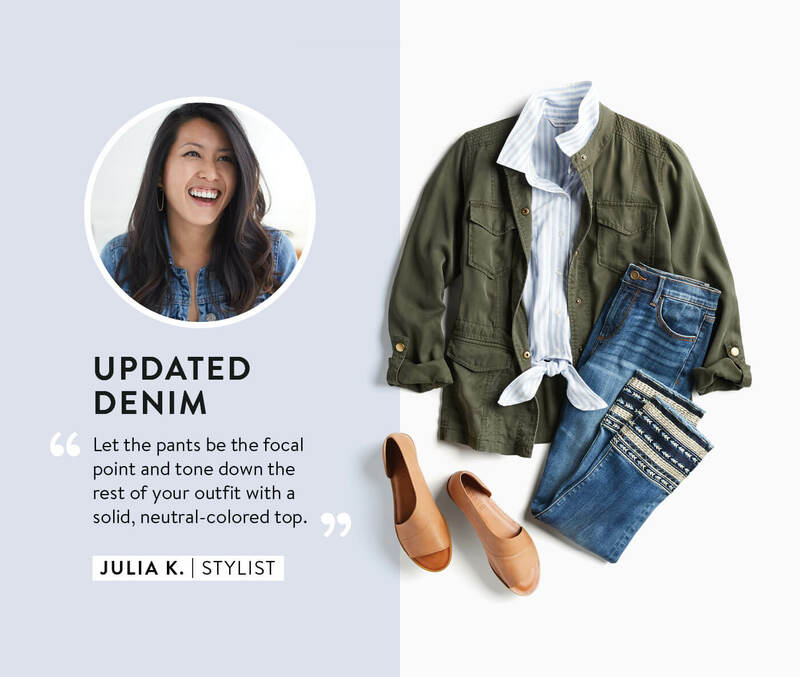 Learn more about how you can benefit from having your very own personal stylist with Stitch Fix!